BLG Development Finance Breakfast Meeting at Ashton Gate Stadium, Bristol. 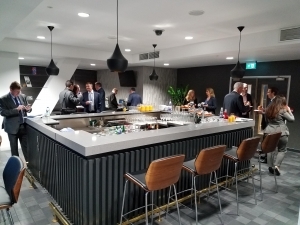 BLG Development Finance engaged ConciergeUK to organise and manage a breakfast meeting for staff members and guests in the Director’s Box at Ashton Gate Stadium. The meeting began at 7:30am with a breakfast of bacon rolls, tea, coffee and orange juice, which was served across the hall in the executive lounge. Staff and guests then moved across to the Directors box for a presentation and Q&A session with BLG staff. Management Services – ConciergeUK were briefed by BLG on the level of support that was required and the type of event that they wanted to hold. ConciergeUK managed the entire event from start to finish, from the initial planning stages right up to delivery on the day. 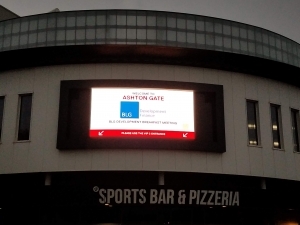 We liased with Ashton Gate to provide exactly what our client wanted, in line with their budgets and specifications. Once a date was in the diary we created and sent out guest invitations and created name badges for staff and guests. On the day….. On the day itself ConciergeUK staff were available throughout the entirety of the event to ensure its smooth running. Services provided on the day included assisting with the set up of the Directors Box and providing a guest check-in service, whereby guests were greeted upon their arrival, checked-in and provided with a name badge. We were then on hand whilst the presentation and Q&A session took place and were a constant point of contact for any queries, no matter how big or small. 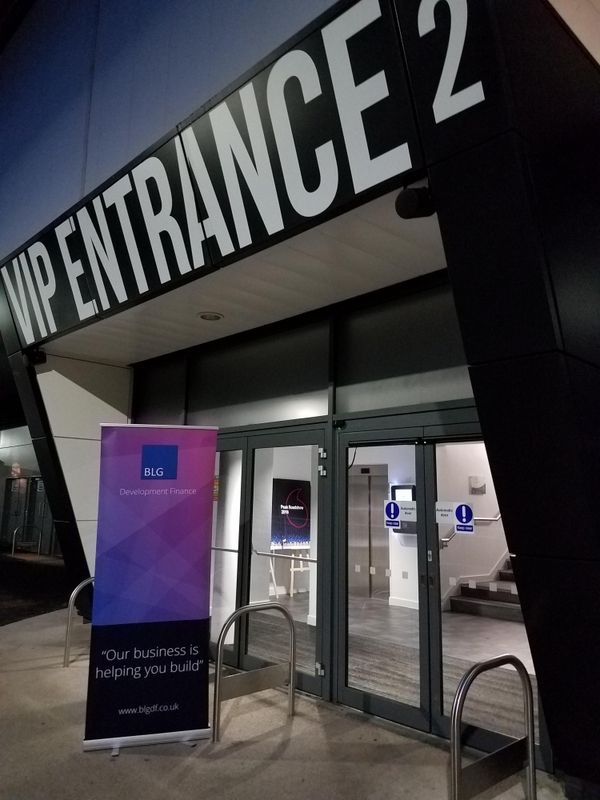 With a facility such as Ashton Gate, what better way to host our clients BLG Development Finance, and their guests. ConciergeUK prepared and delivered a successful breakfast meeting in the directors lounge. Big thank you to Anna Bennett (Marketing and PR Director), Dave Edwards (Regional Director) and Tracey Abbott (Regional Director) for their steer and communication, helping to make this a perfect occasion for all. 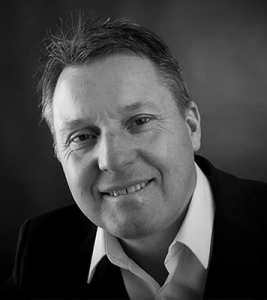 We hope to continue our relationship with BLG Developments in the near future.